Spartans are humanity’s first and last line of defence in a hostile 26th century galaxy. You have been selected to join their ranks. 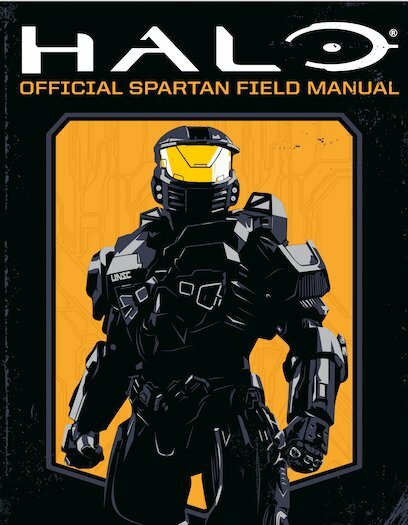 Which means you’ll need this field manual: your survival guide to every part of the United Nations Space Command (UNSC) SPARTAN-IV program. The first port of call for every new Spartan. Inside its pages you’ll learn how to use your enhanced strength, speed and skills for War Games training simulations and, ultimately, real-life combat. Weapons. Vehicles. Allies. Enemies. Tactics. All in here. Failure is death. This book is survival. 1350L Lexiles are the global standard in reading assessment. They are unique as they are able to measure a child and a book on the same scale – ensuring the right book gets to the right child at the right time.